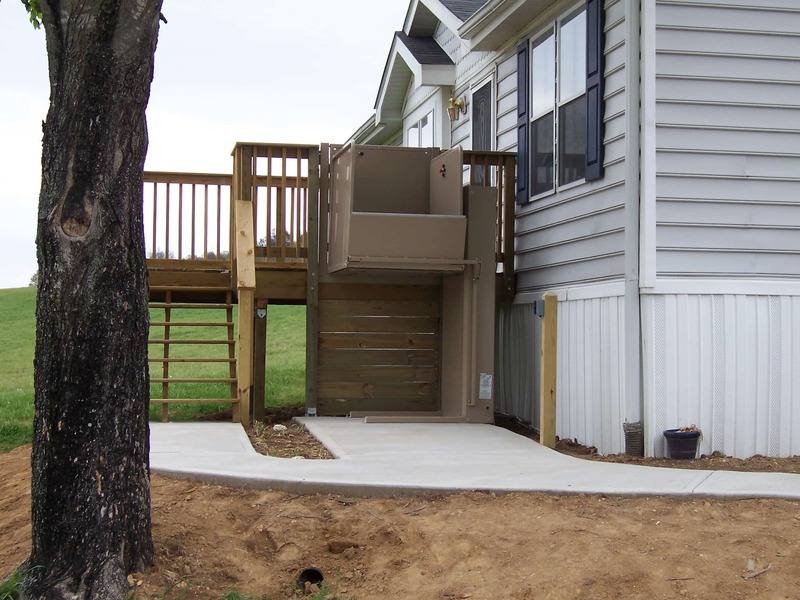 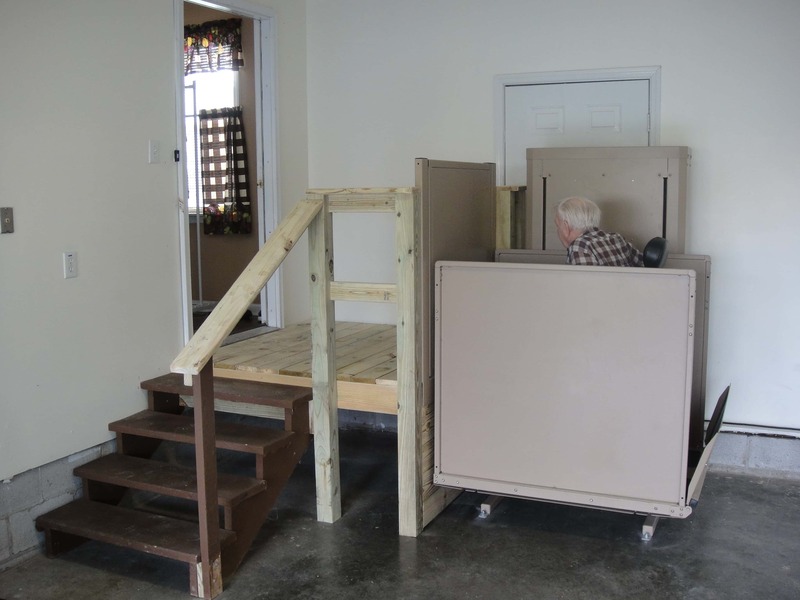 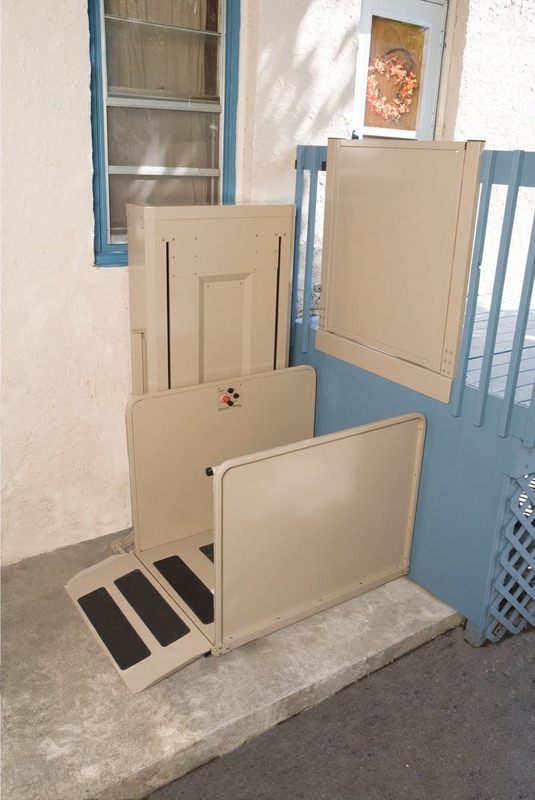 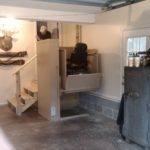 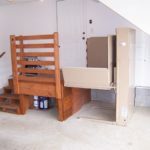 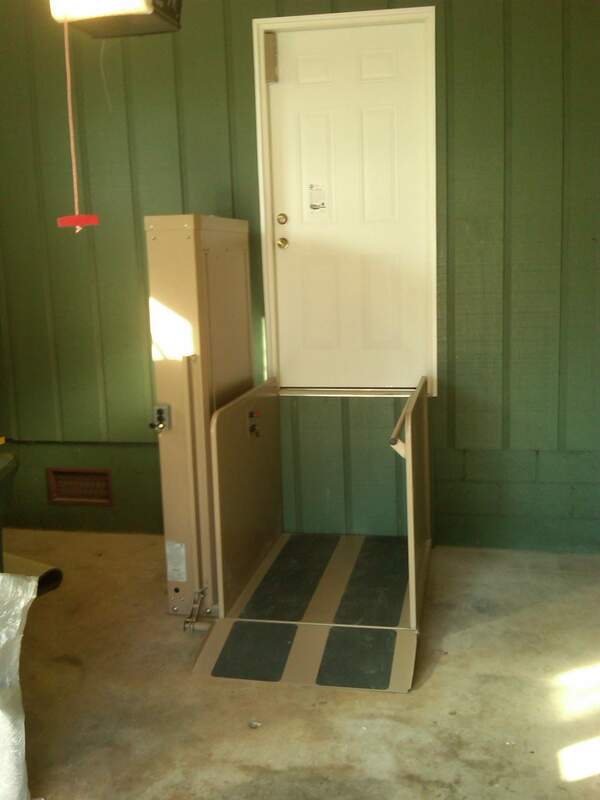 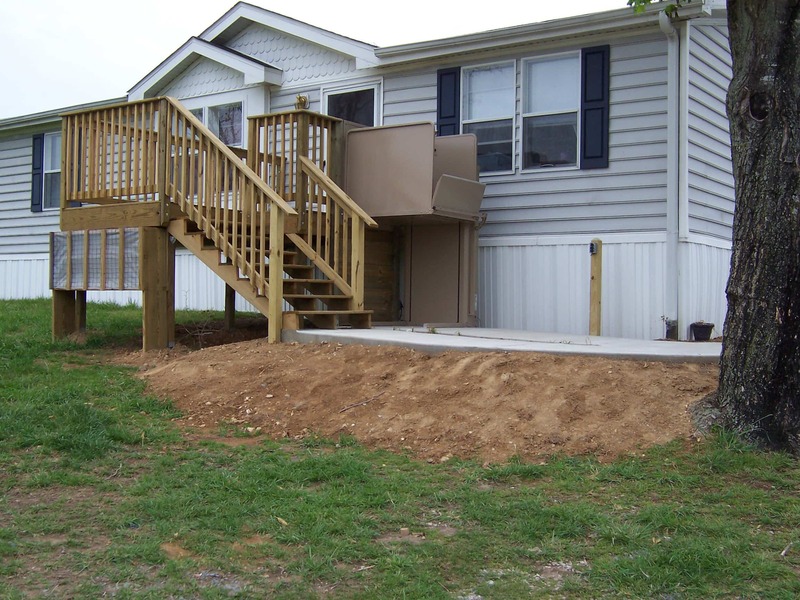 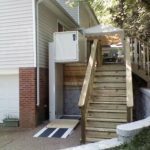 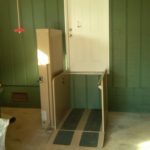 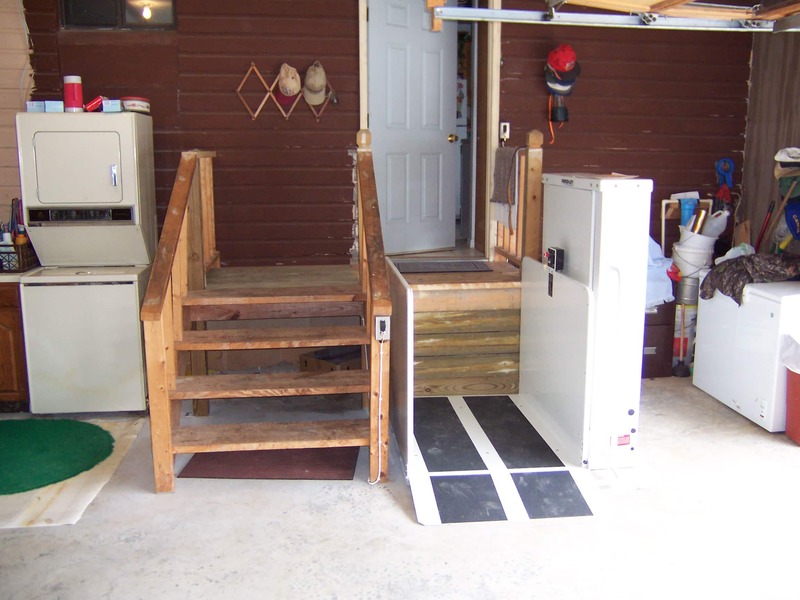 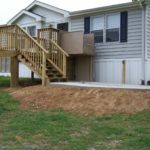 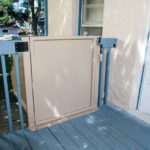 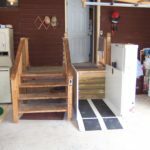 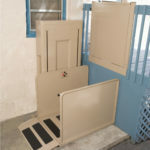 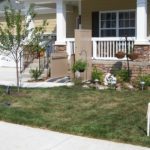 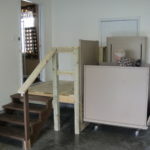 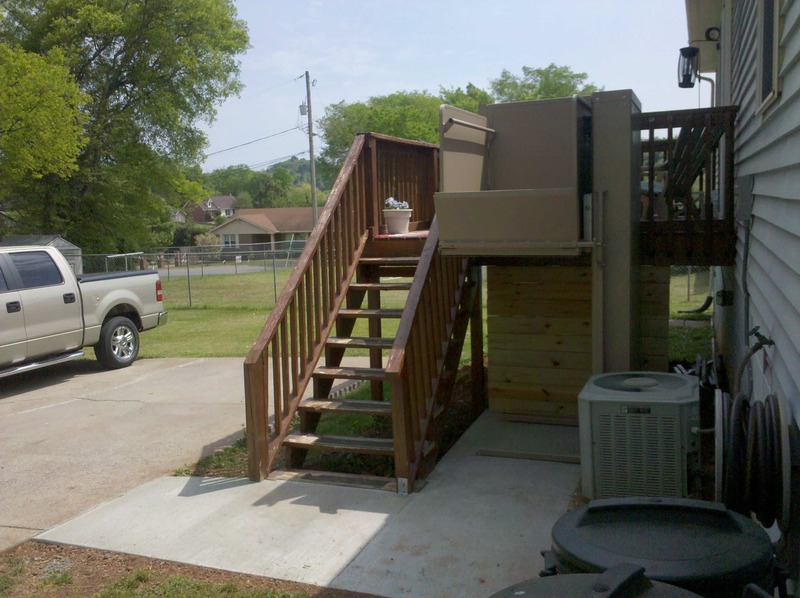 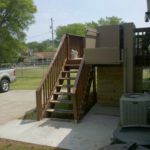 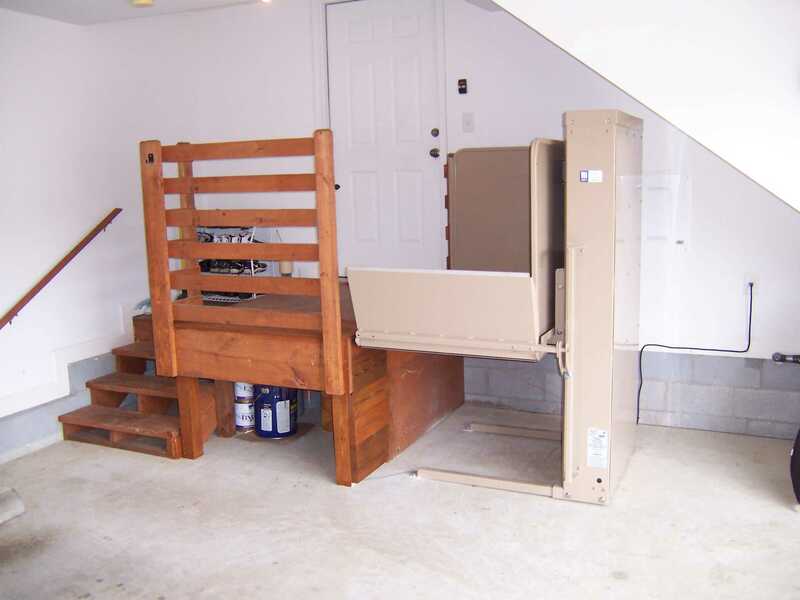 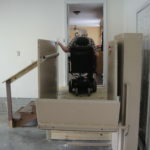 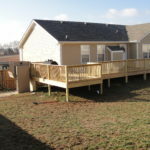 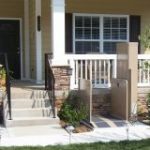 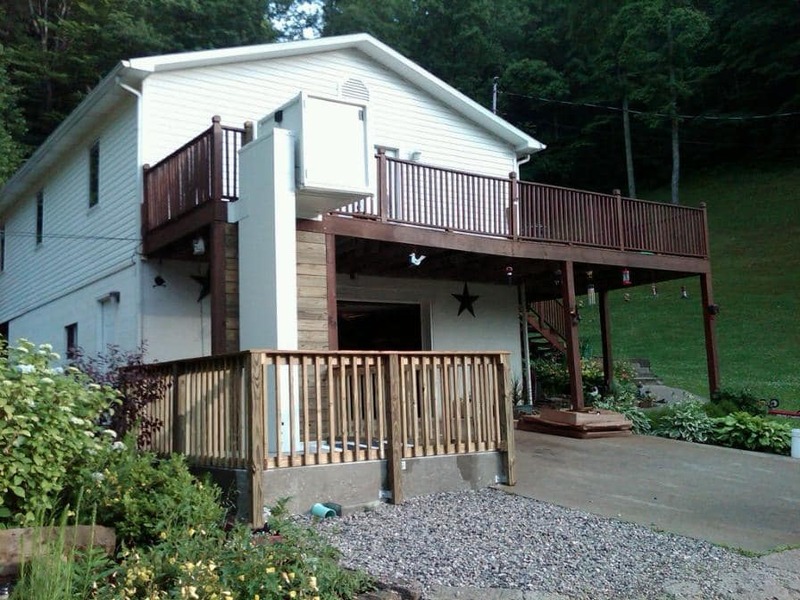 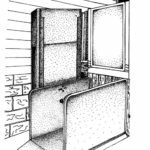 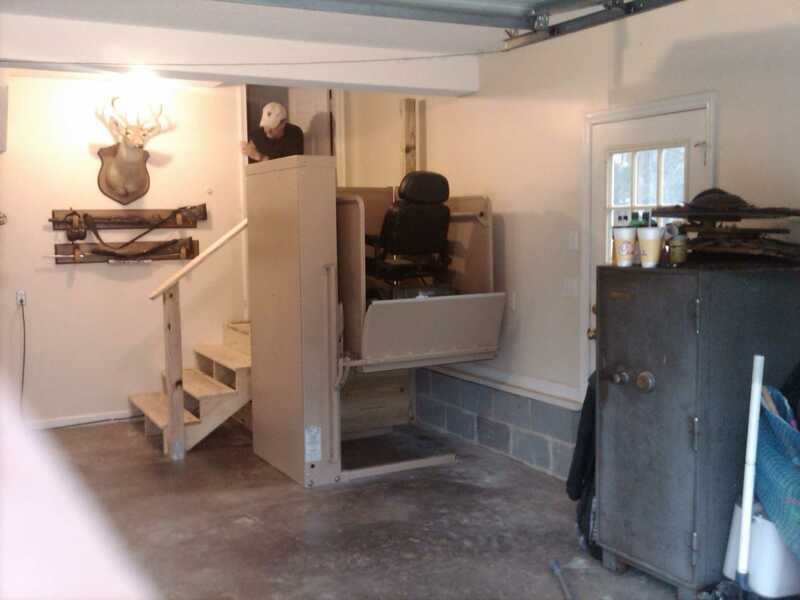 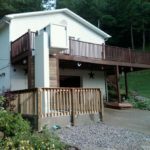 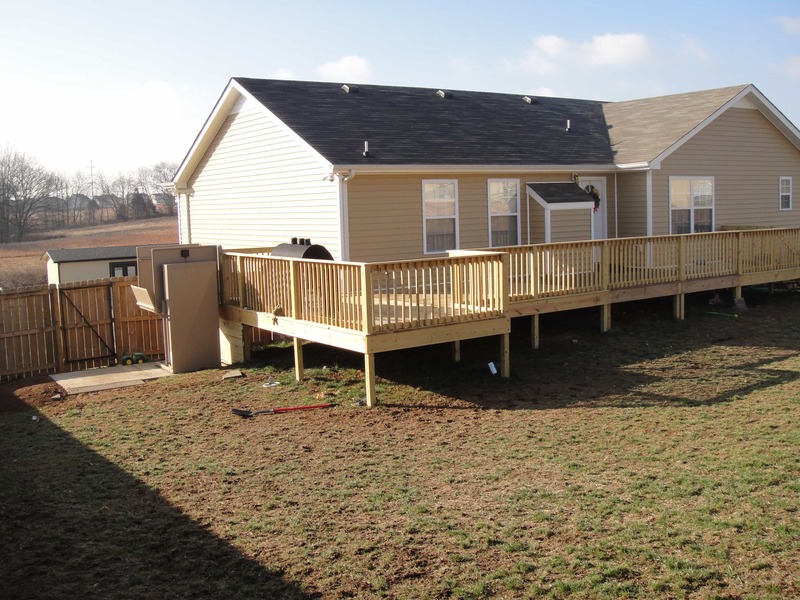 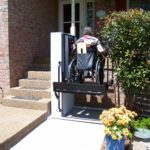 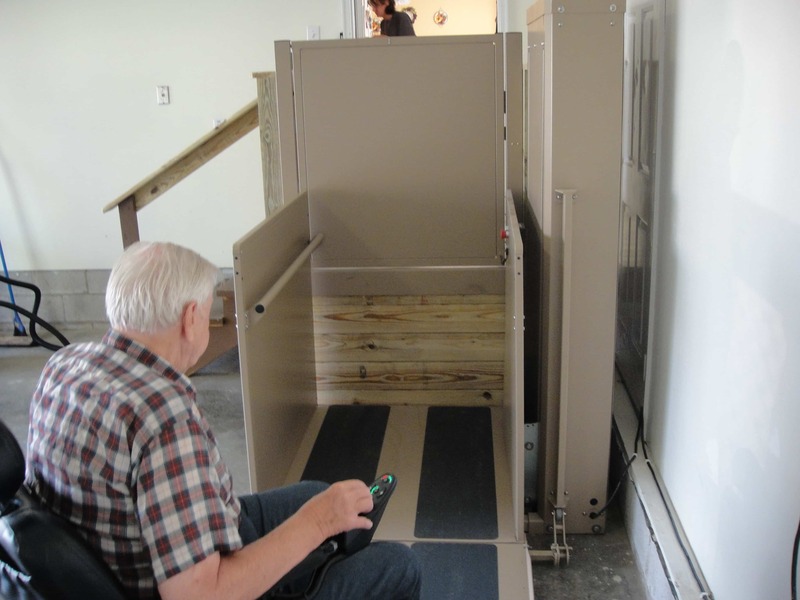 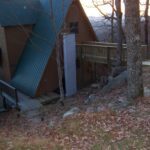 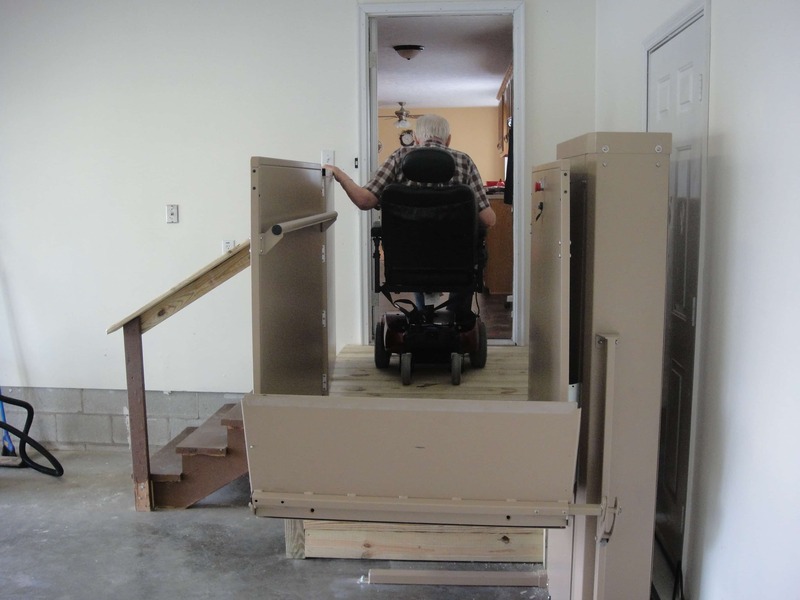 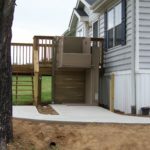 As a convenient alternative to a space-consuming ramp, a permanent or temporary vertical platform wheelchair lift makes an affordable and functional addition to the home. 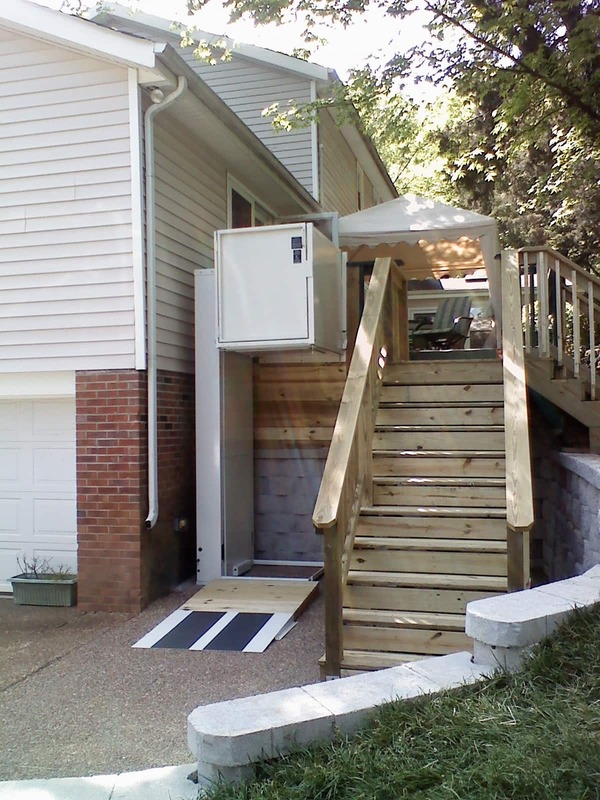 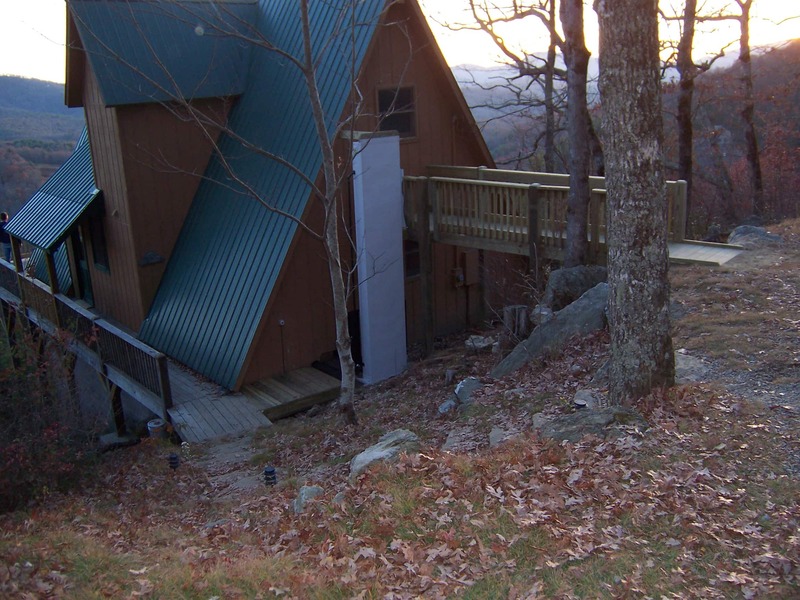 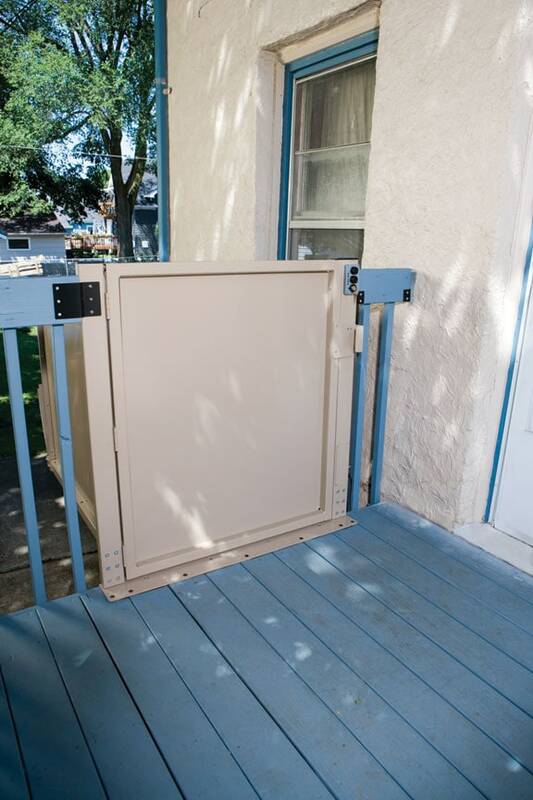 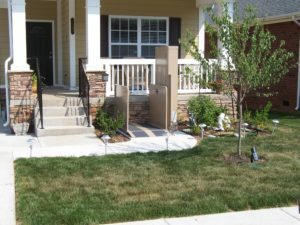 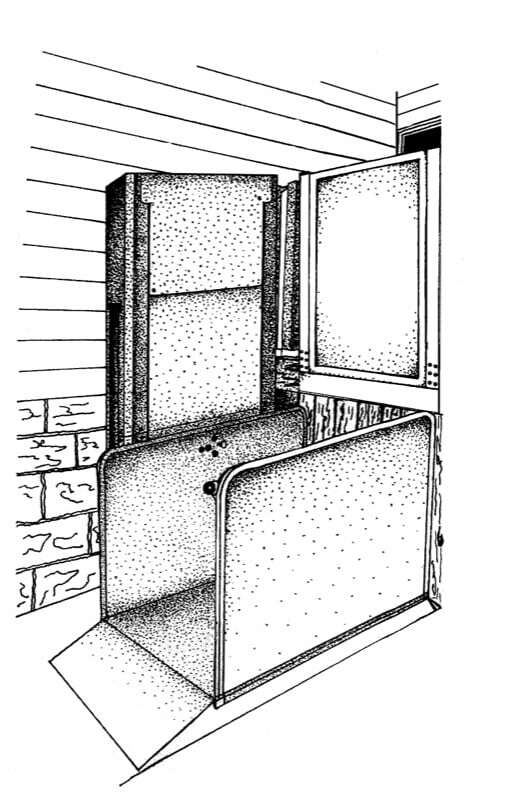 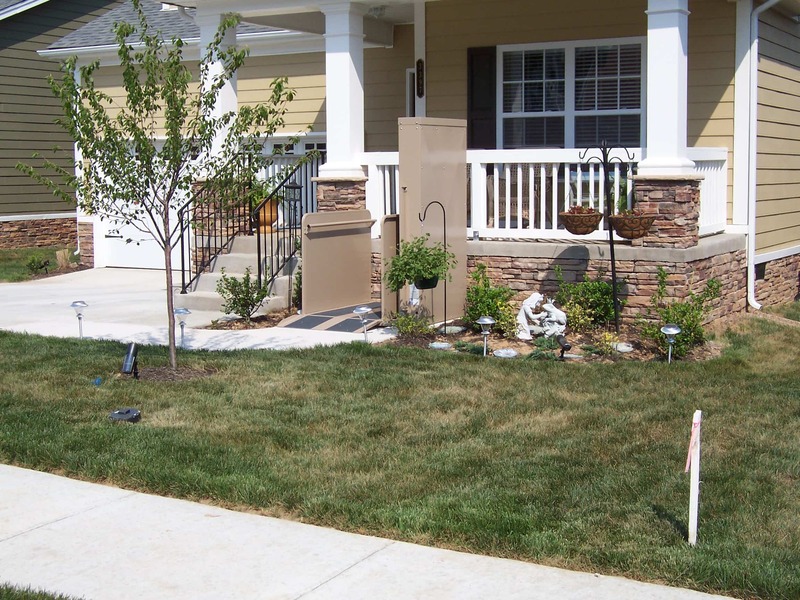 Access & Mobility installs both indoor and outdoor lifts to help those using wheelchair or scooter overcome architectural barriers and enjoy free access to all household levels — including porches, decks, basements and upper floors. 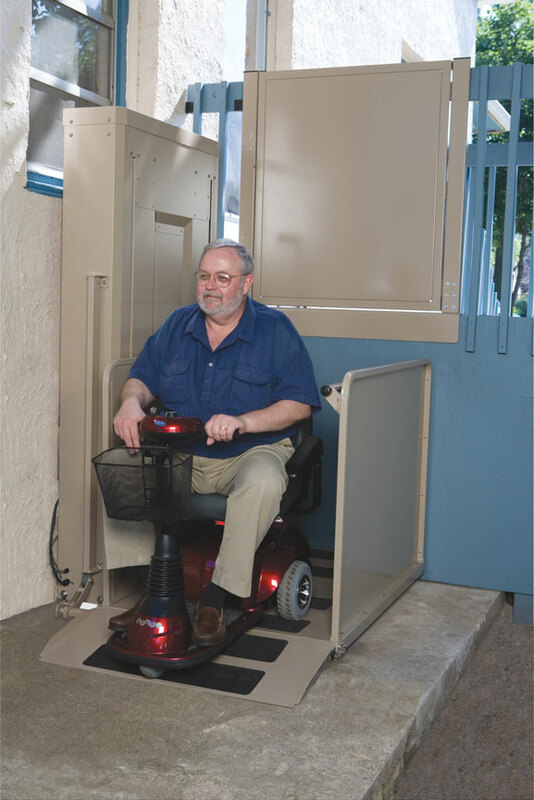 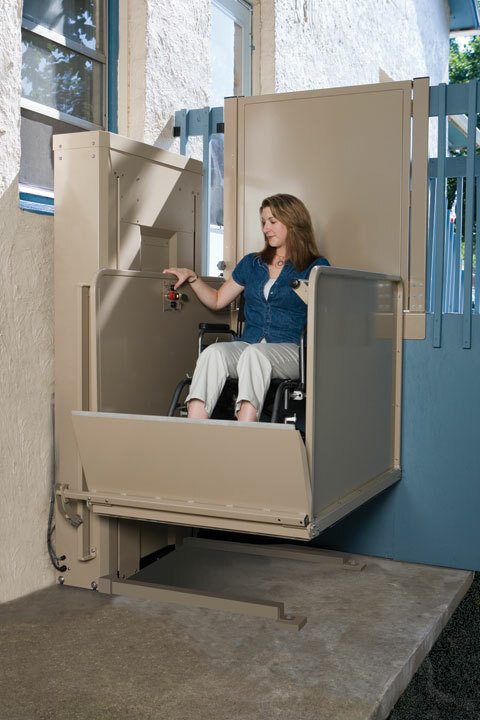 Access & Mobility has the know-how and experience to help you choose the best platform lift for your situation. 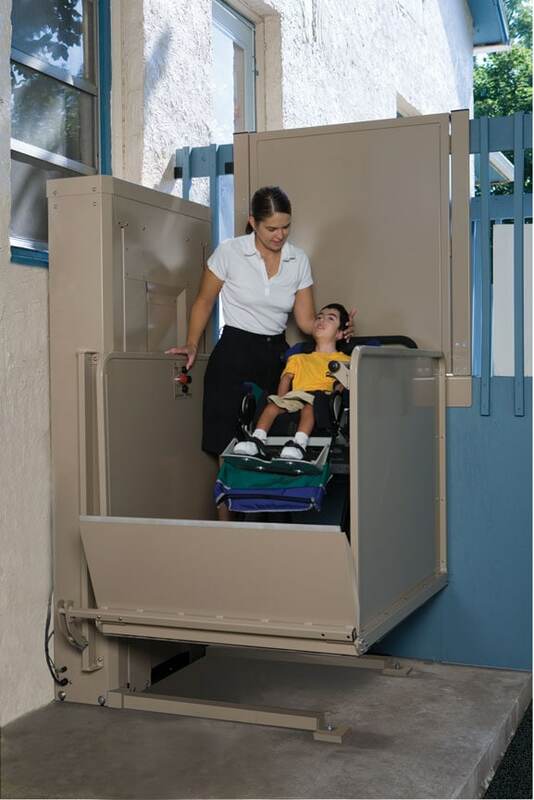 User safety, dependability and ease-of-operation are at the heart of every installation we perform. 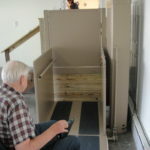 Our incline platform lifts are an excellent solution for curved or straight flights of stairs. 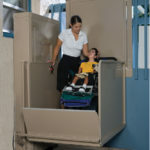 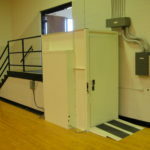 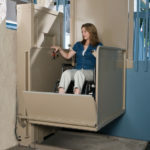 The platform lift folds snugly against the wall when not in use, giving others easy access to the stairway. 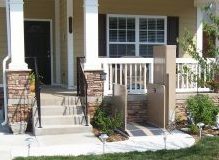 We can even locate the drive mechanism remotely out of sight to maintain an unobtrusive appearance. 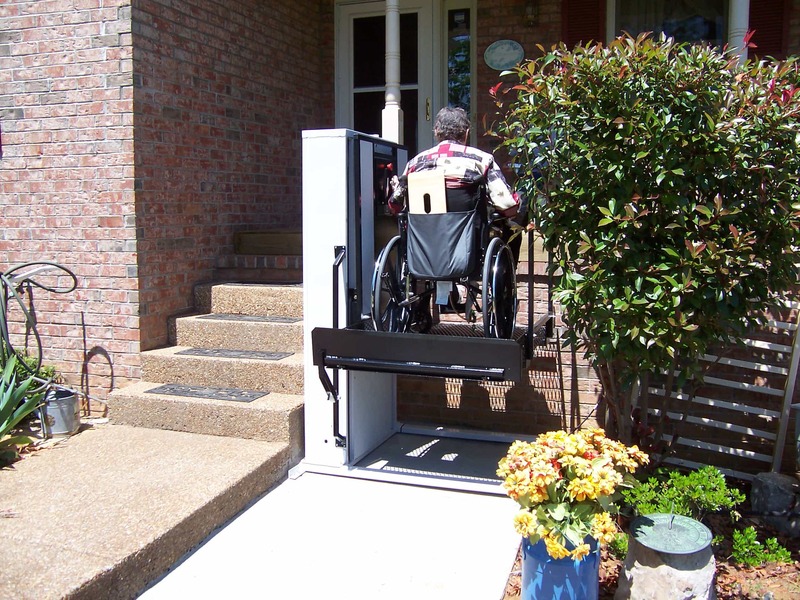 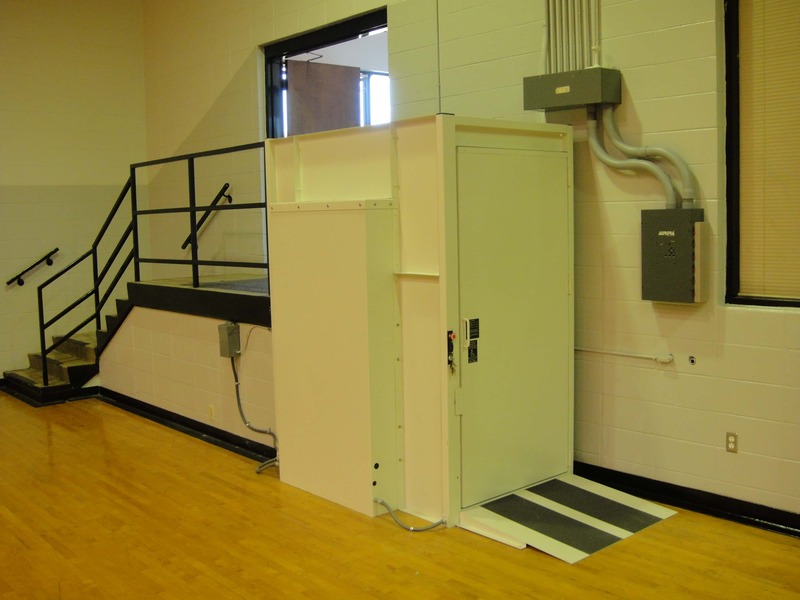 Our vertical platform wheelchair lifts can make multiple stops at various levels, lifting up to 14 feet with a 750 pound weight capacity. 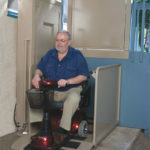 You can select among many optional features such as enclosed sides, handheld remote controls, light-touch joystick and more. 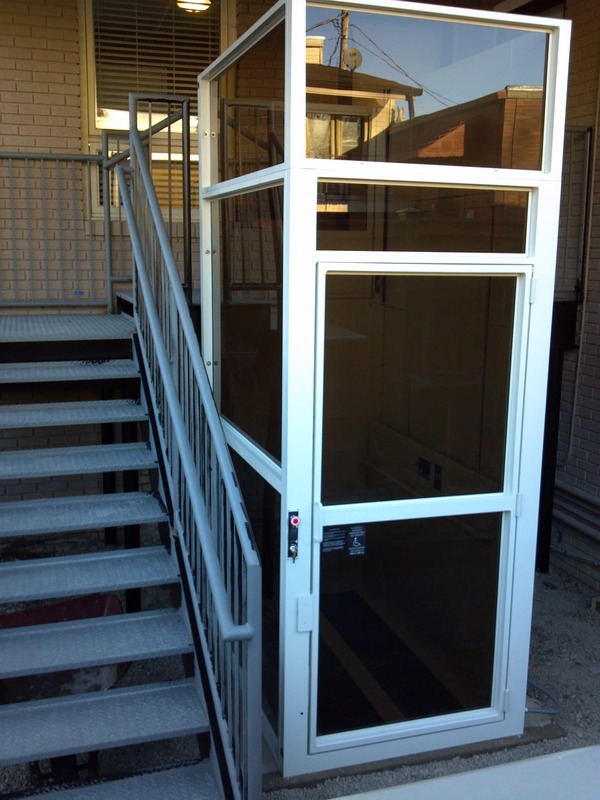 A roof or complete enclosure can be added to our outdoor vertical lift to protect the user from the extremes of inclement weather. 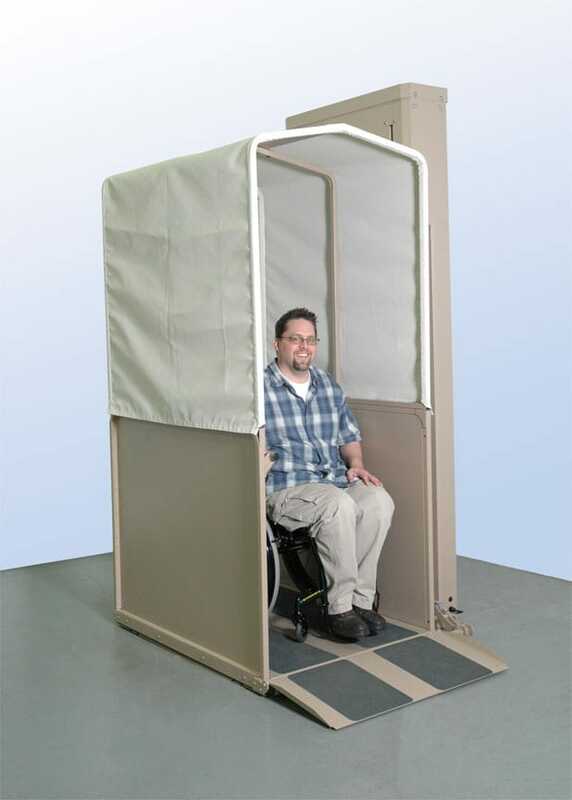 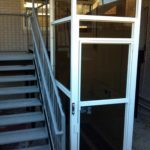 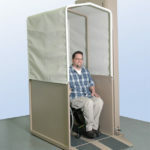 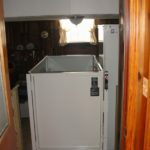 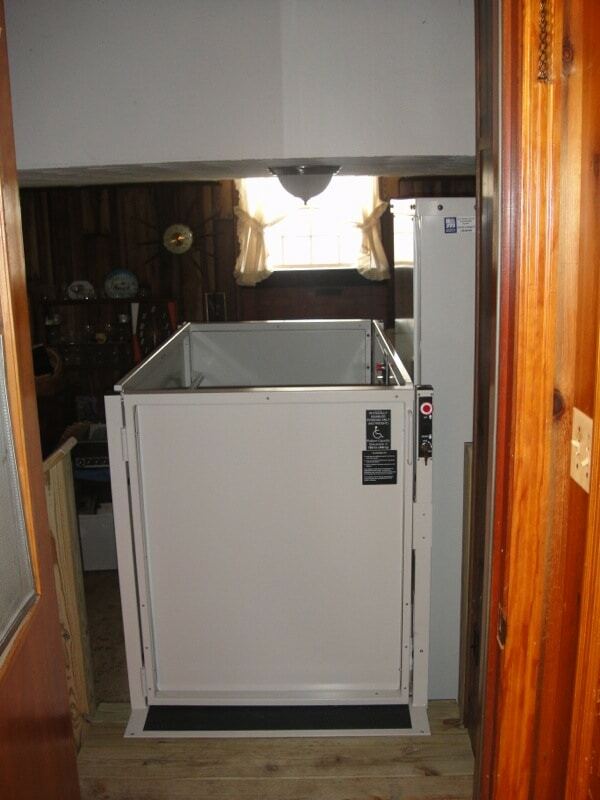 We also offer a portable vertical lift which can be easily moved to other locations whenever the circumstance requires.